Nancy Shell, age 81, passed away at St. Francis Tulsa, OK on January 13th, 2018. 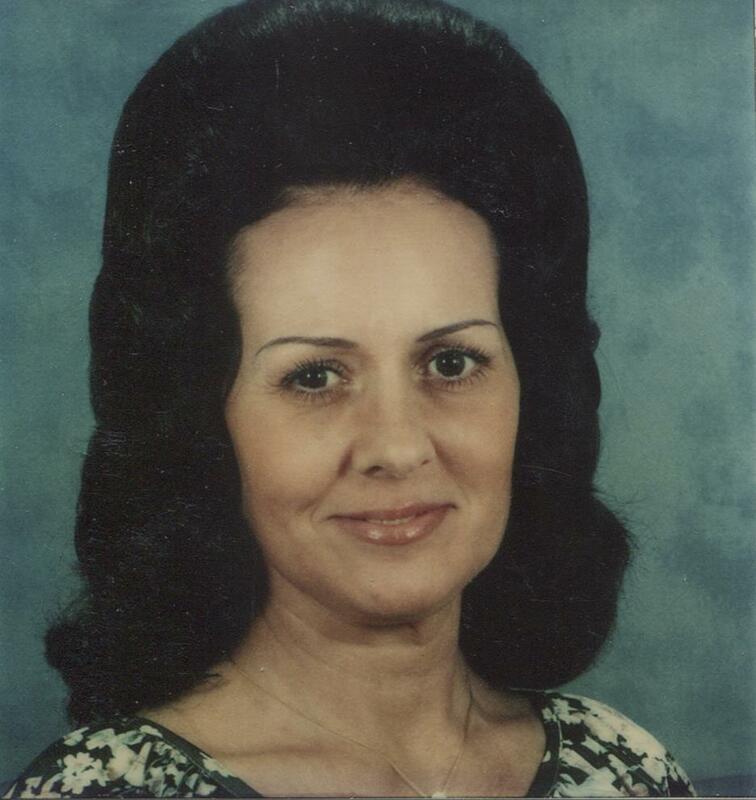 She worked with Oral Roberts and T. L. Osborn Ministries as well as a minister alongside her husband, George while being a full-time homemaker for her husband and boys. Nancy was born on 10/08/1936 in VanBuren, AR. to Harry Wallace and Effie Wallace.